Aspinalls - CE Marking - UK Engineering Experts | Engineering Business UK | Qualified Engineers Lancashire | Mechanical Engineered Products | Mechanical Engineer Services. In order to satisfy the new obligations, Aspinalls, supported by a MAS grant, are seeking accreditation for the CE marking of structural steelwork. We aim to achieve accreditation during the second quarter of 2014. We have engaged Hatton & Parkinson Associates to help us through the accreditation process. 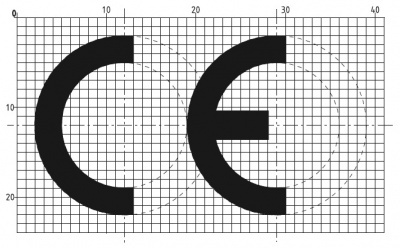 CE Marking demonstrates compliance with the appropriate manufacturing standard.